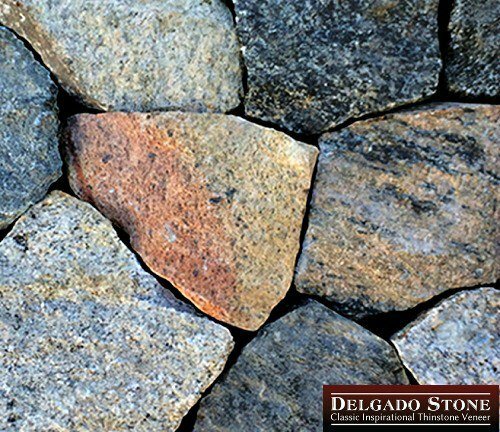 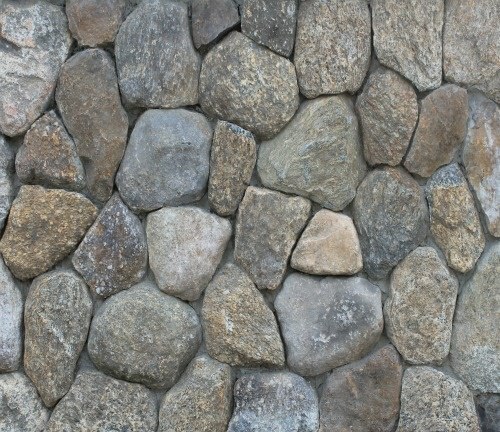 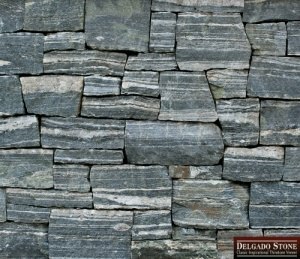 Looking for full bed stone veneer? 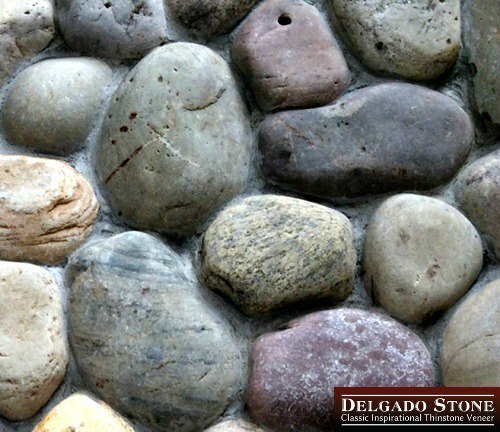 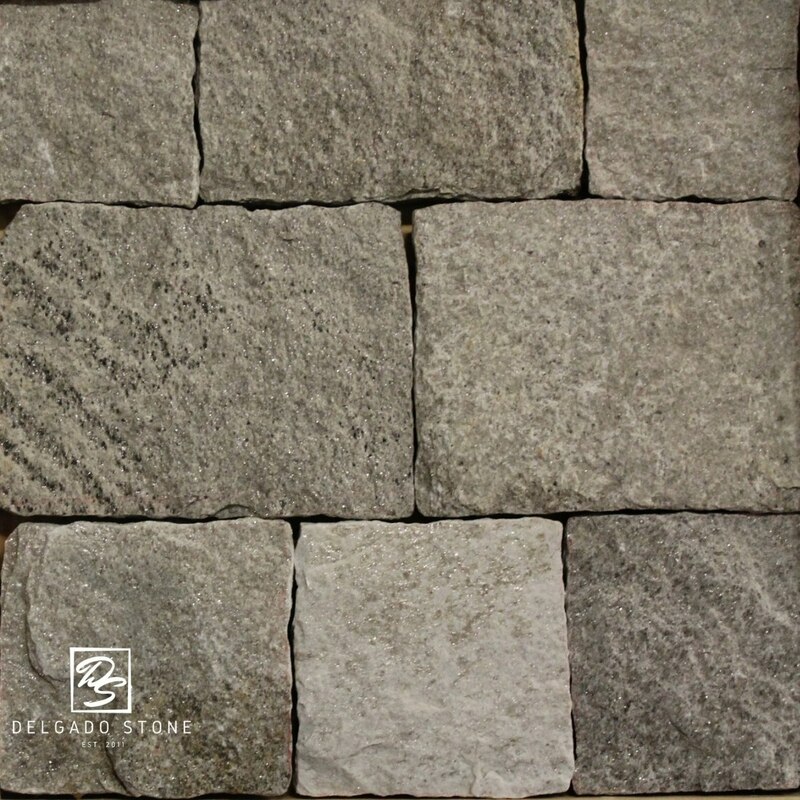 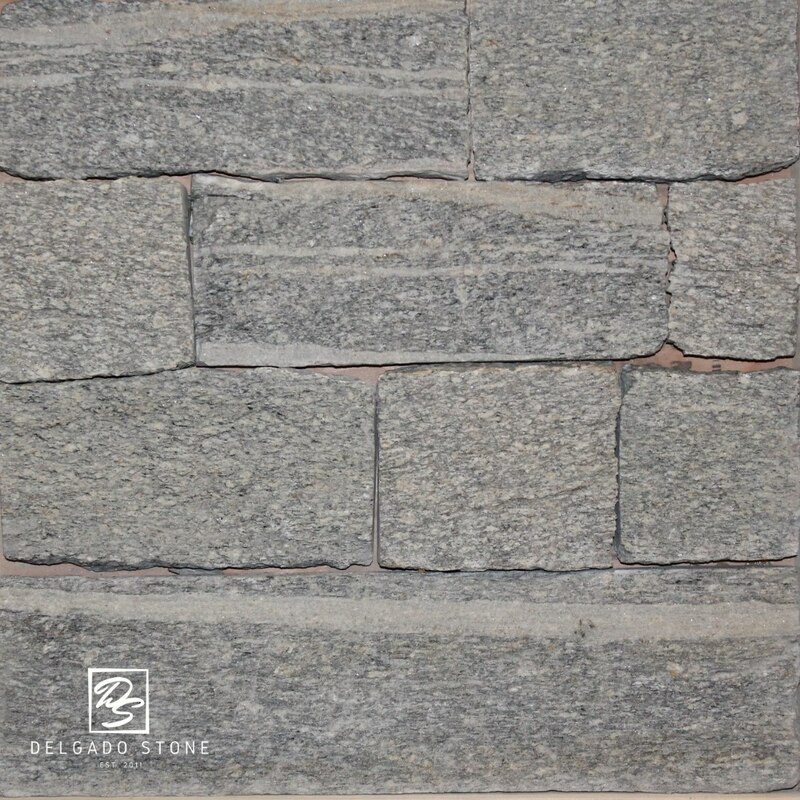 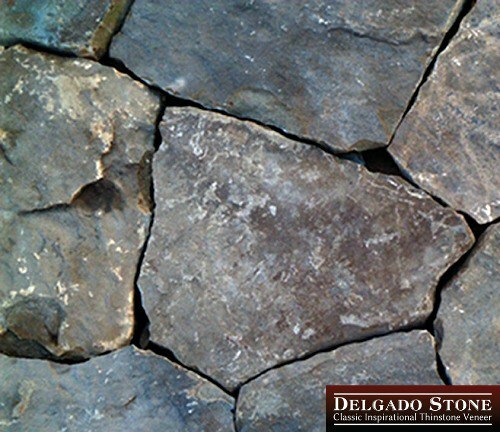 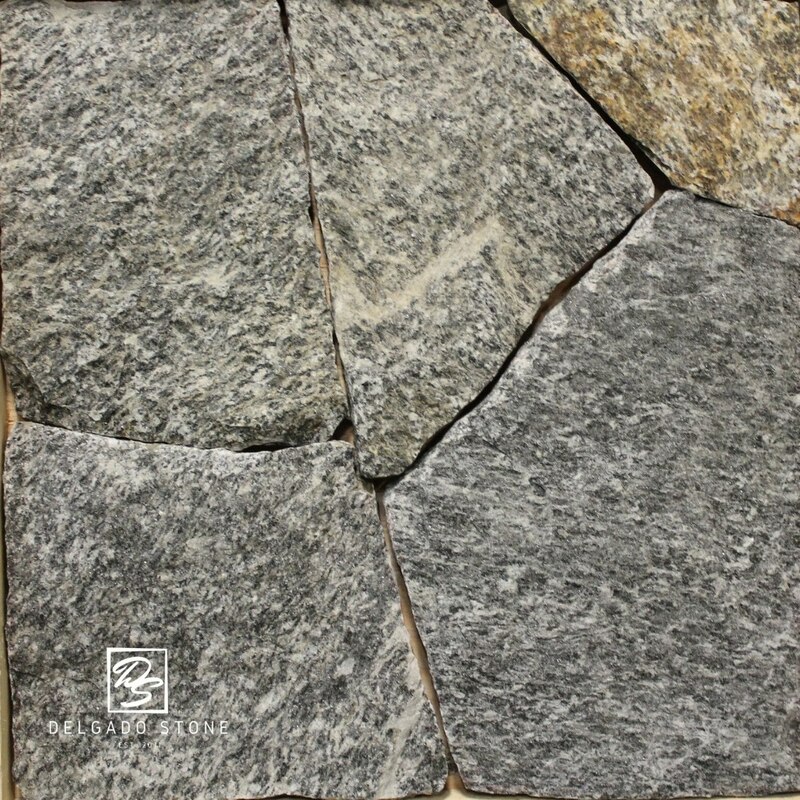 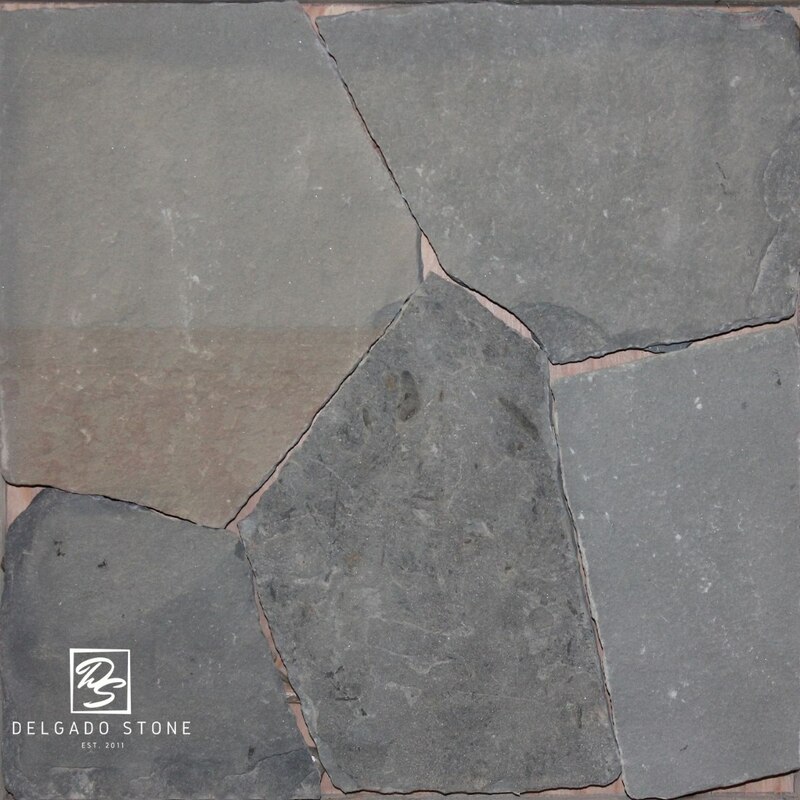 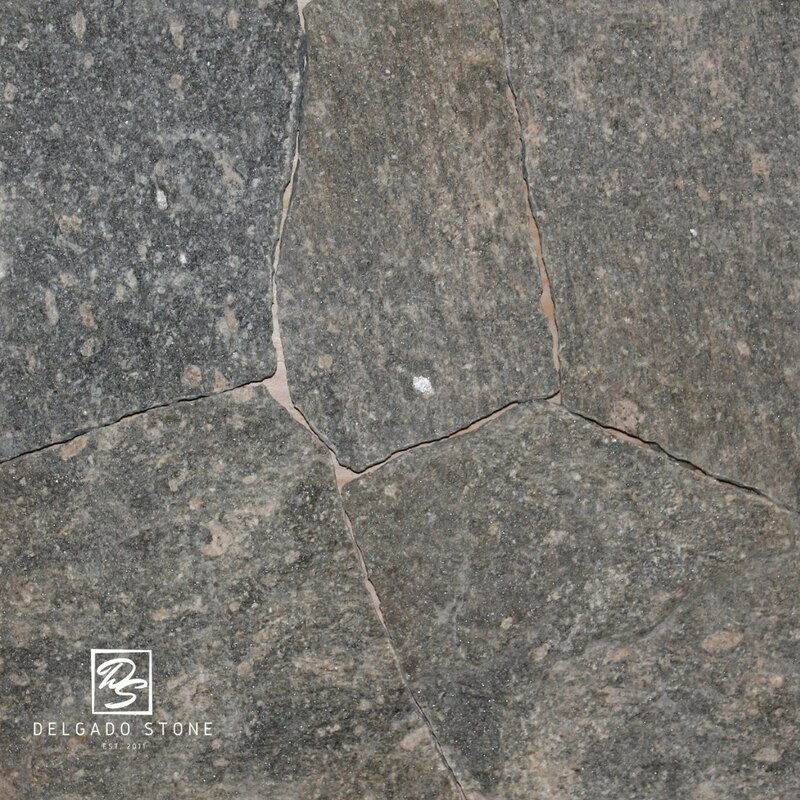 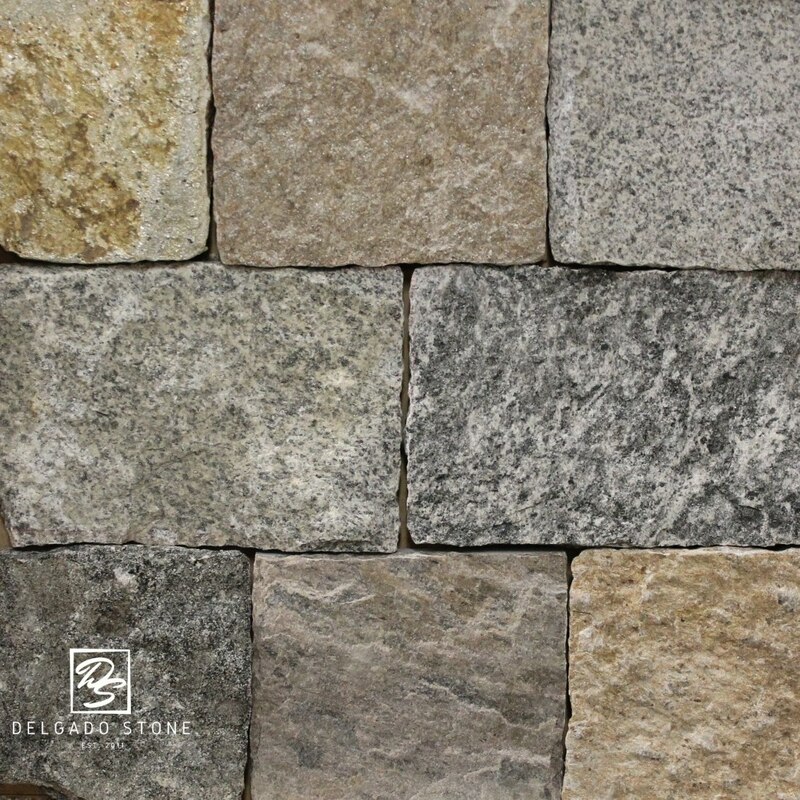 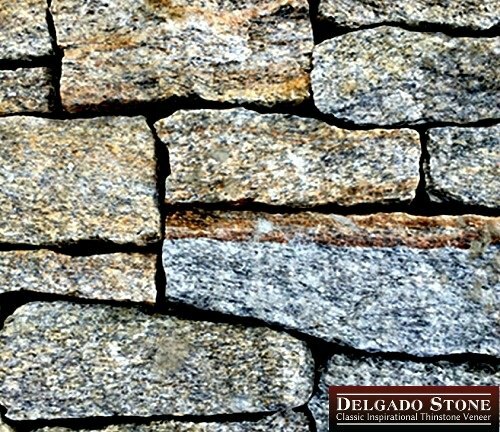 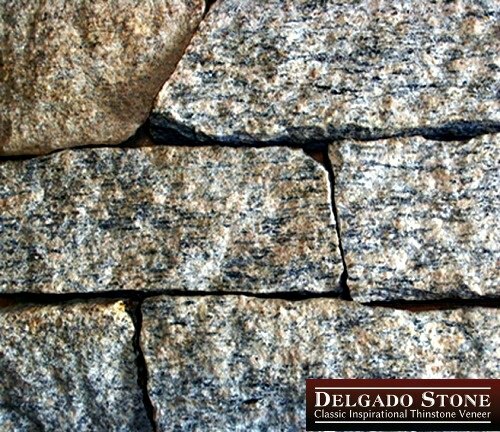 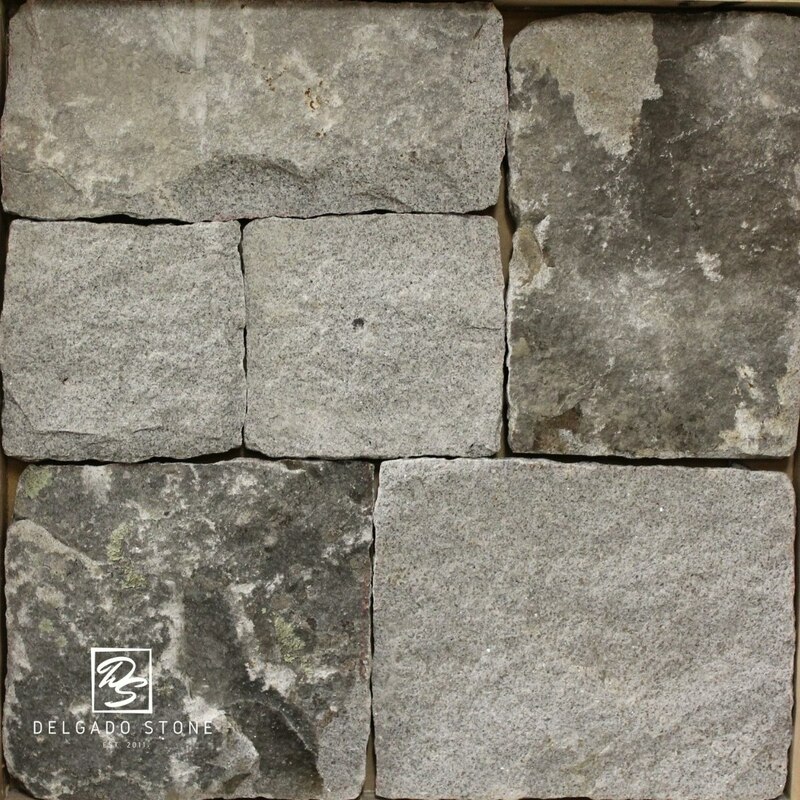 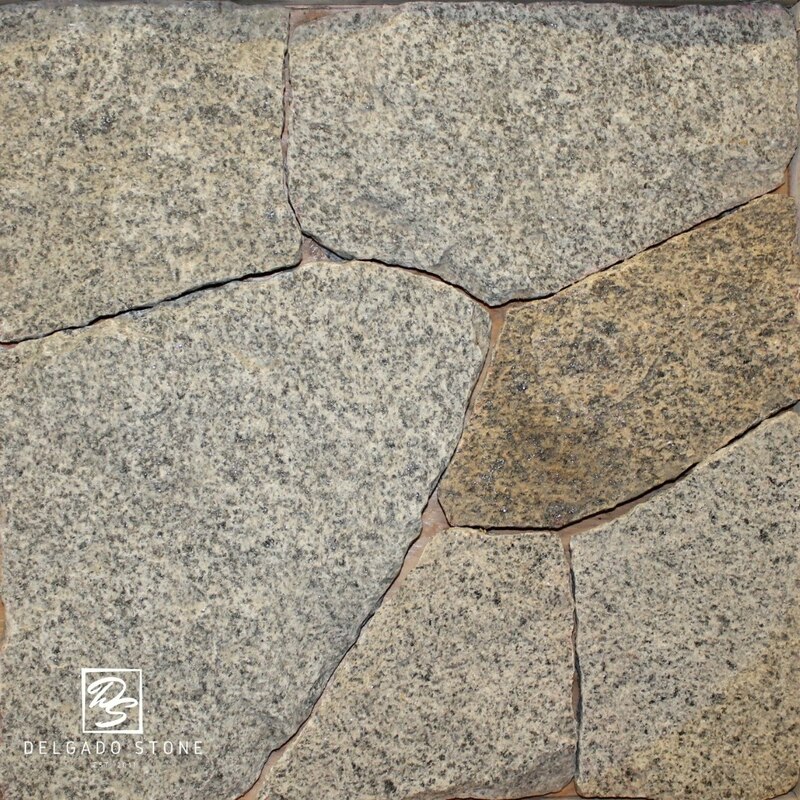 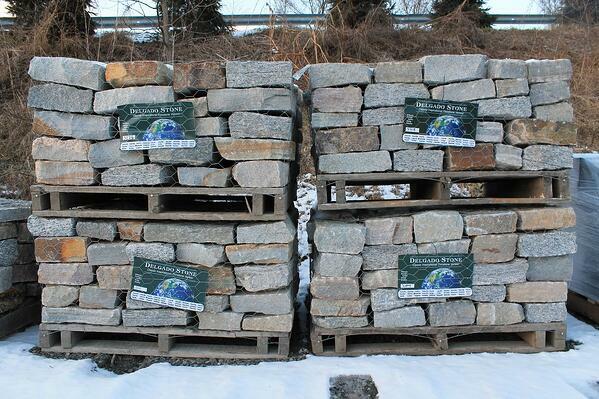 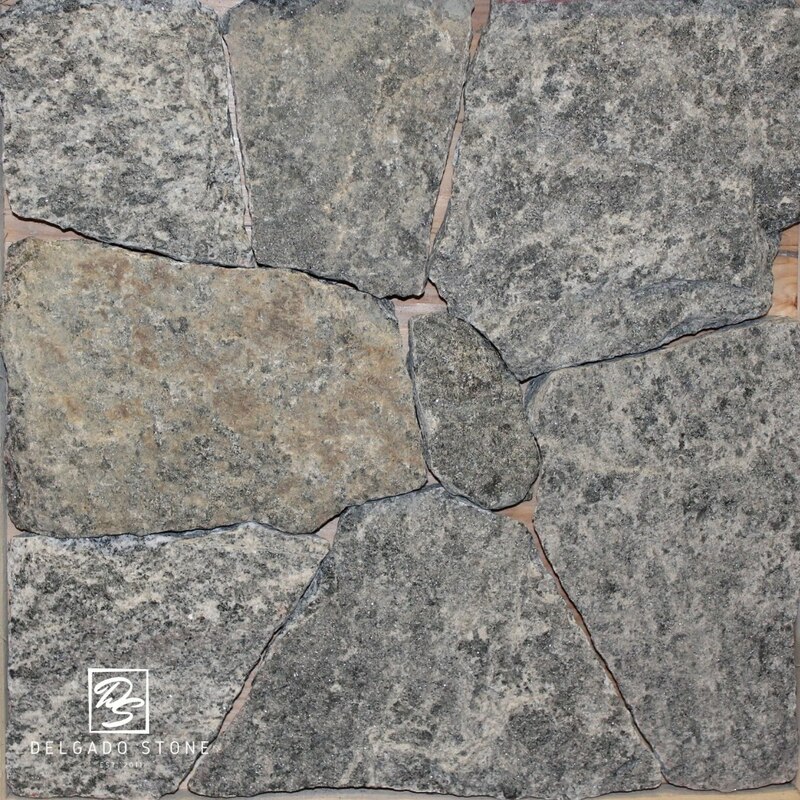 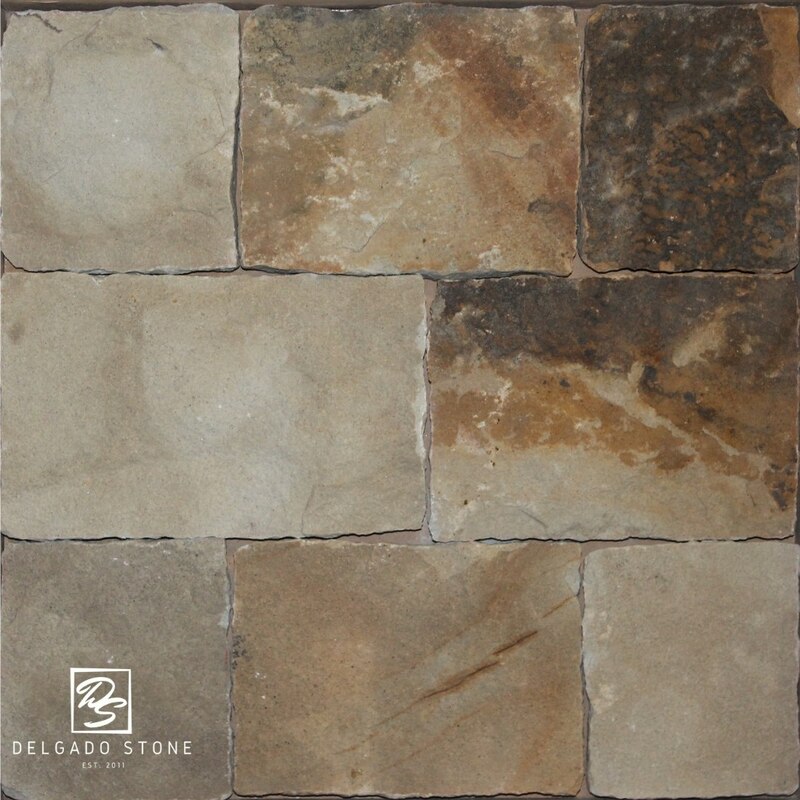 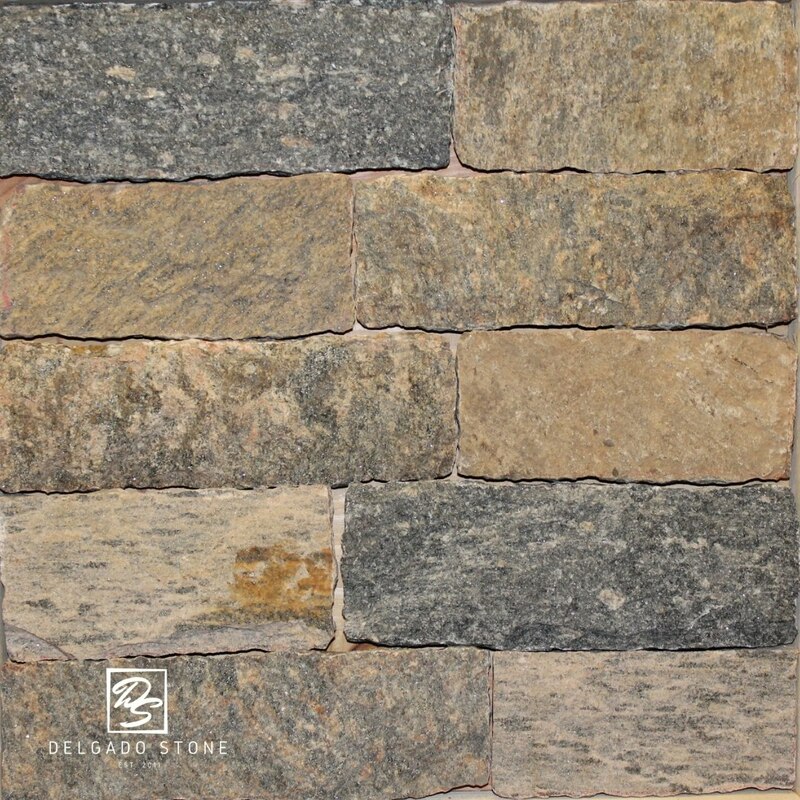 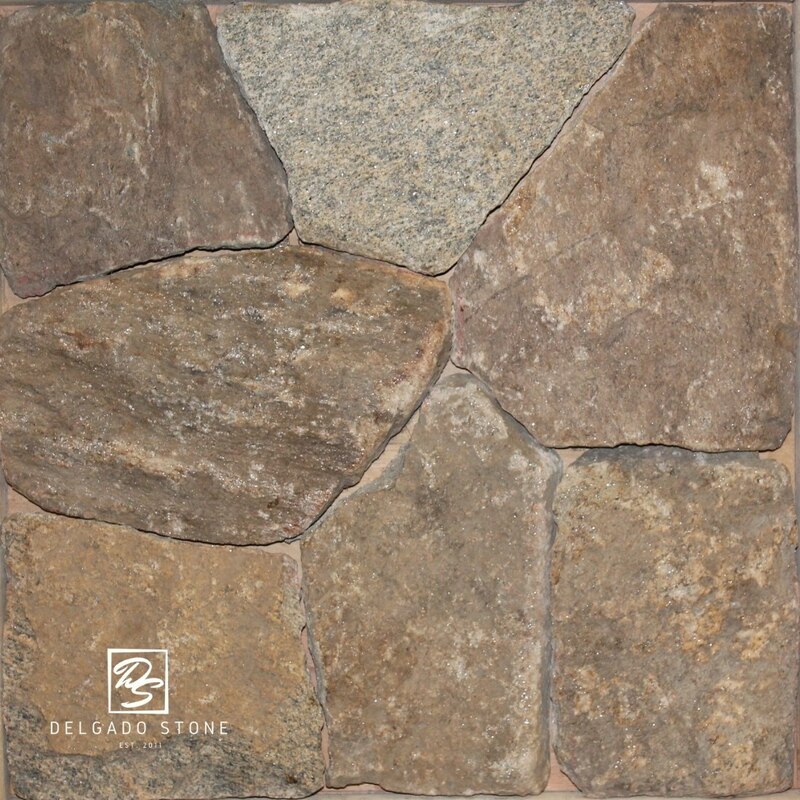 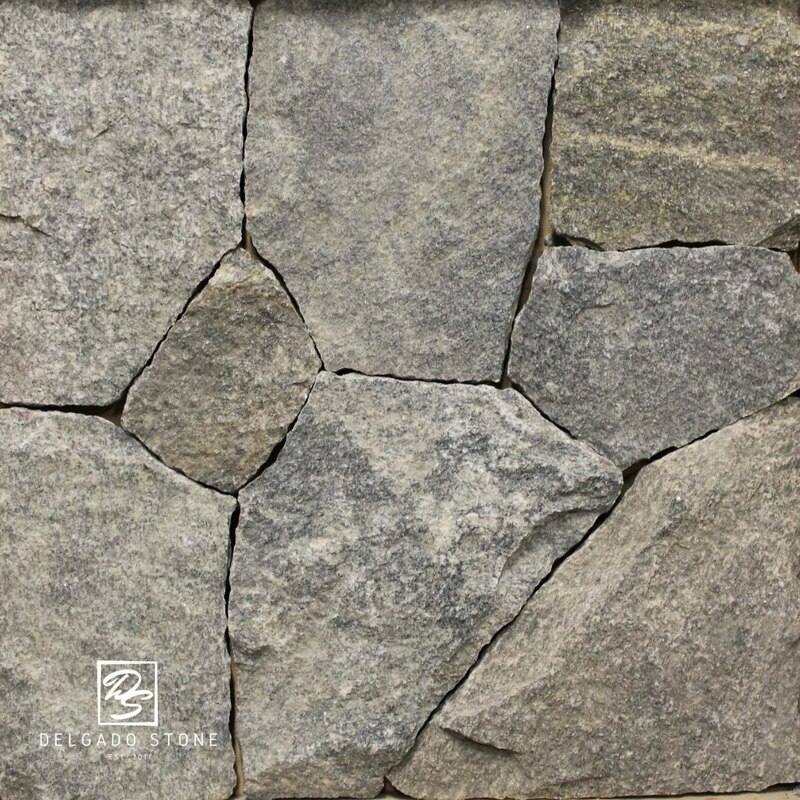 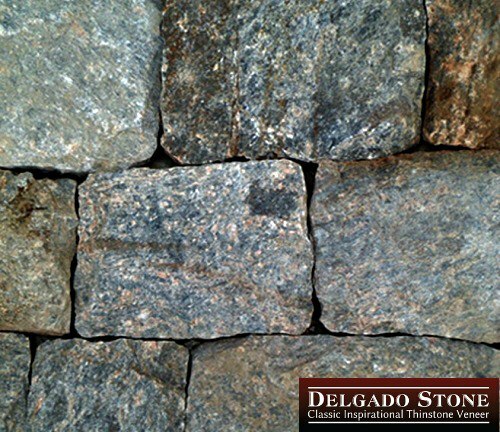 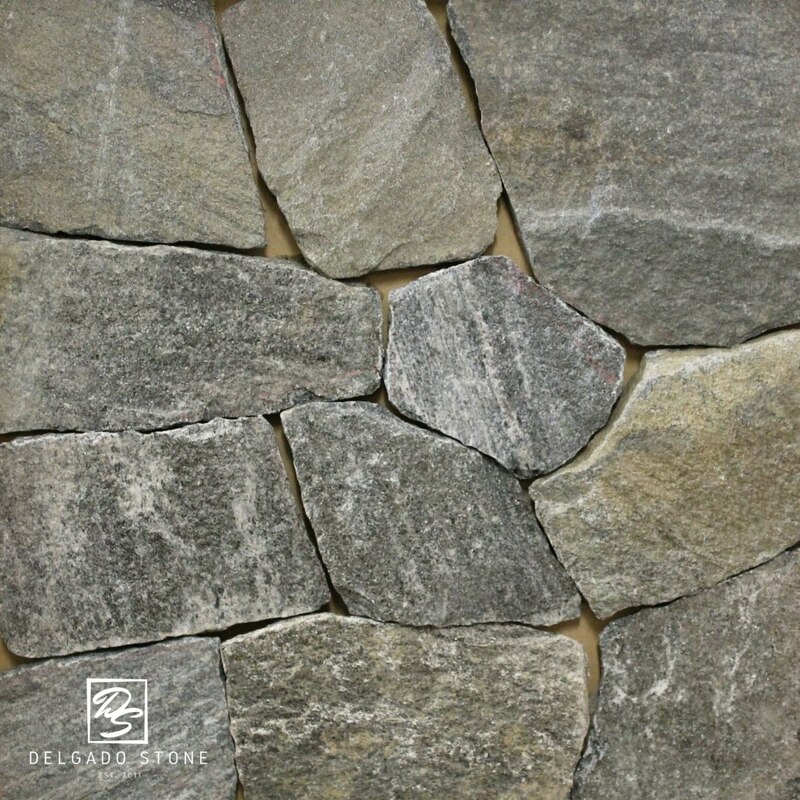 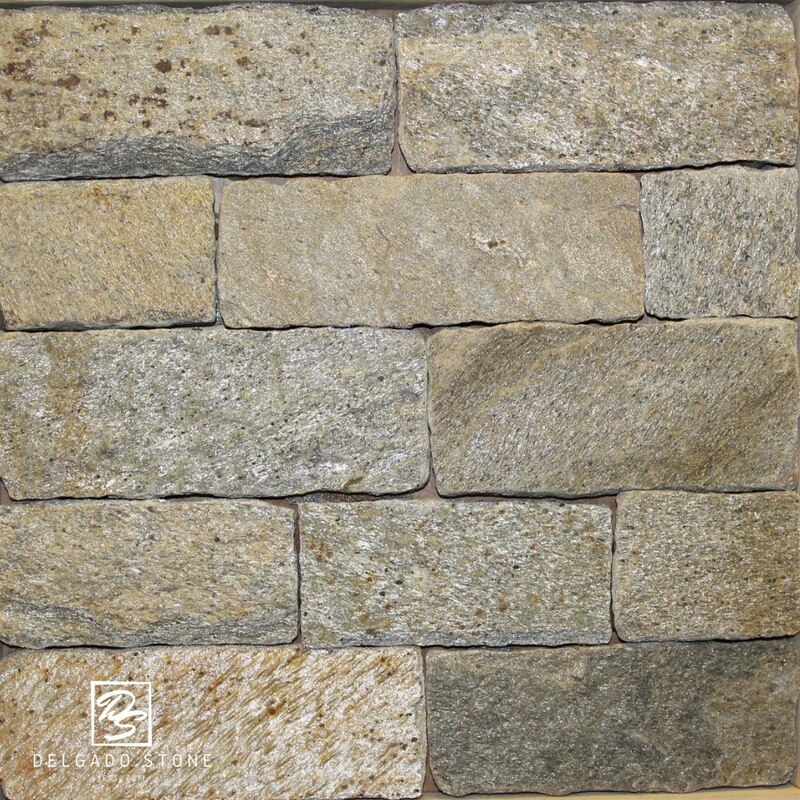 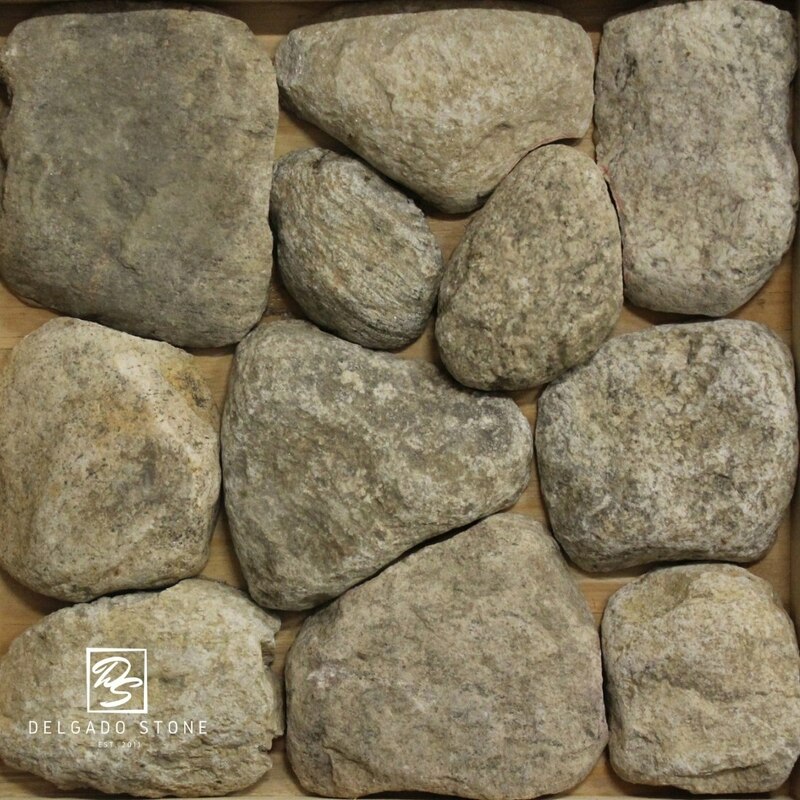 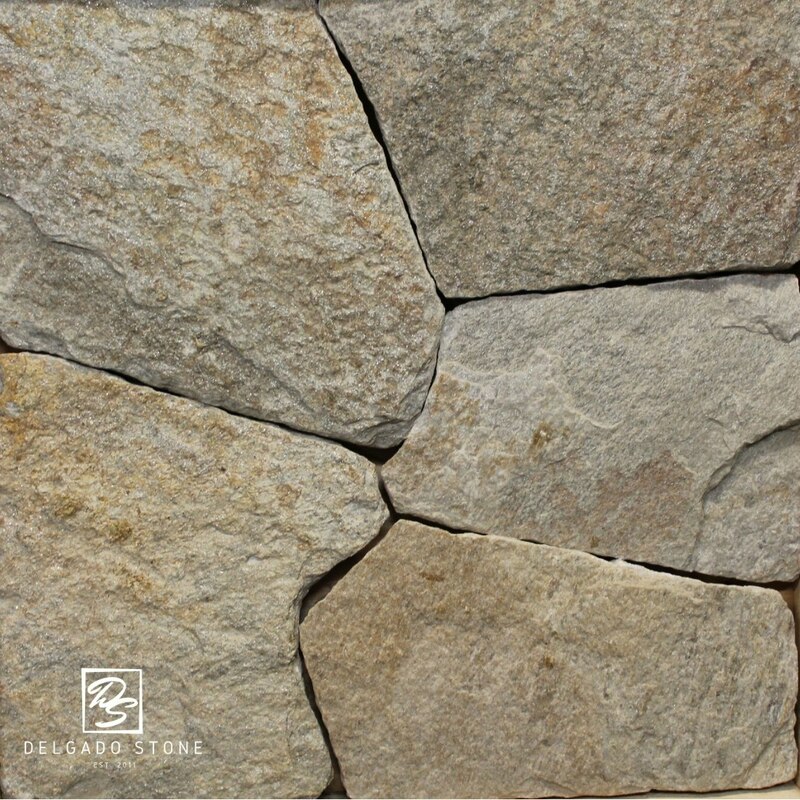 We have one of the most extensive product offerings of natural full bed stone veneer available. 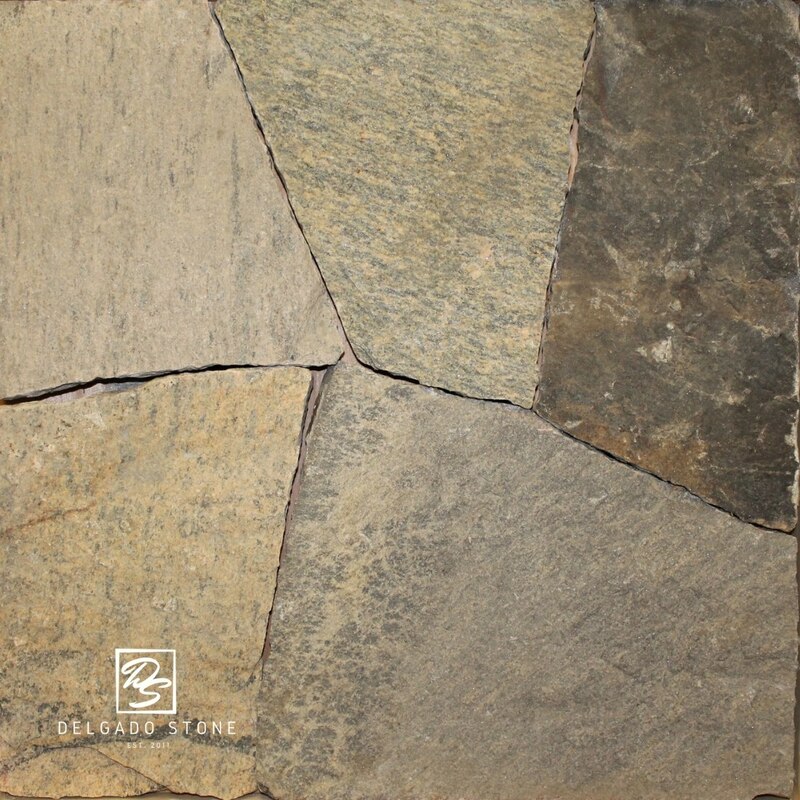 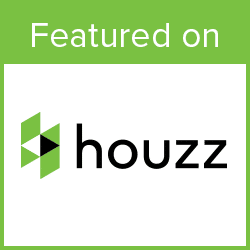 Our full bed veneer is commonly used for commercial and residential projects of all sizes. 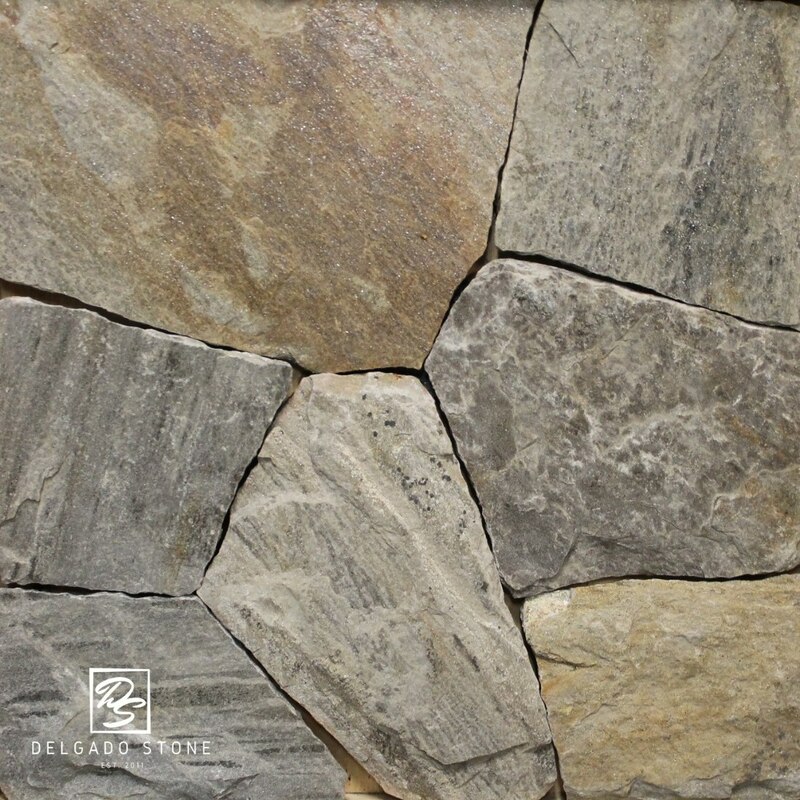 Whether it's a new home, building upgrade, or a retaining wall, we have more than 100 full bed veneer products to help with project.